Groupon Midsummer Mystery Deal is available today for $15, Free Shipping. 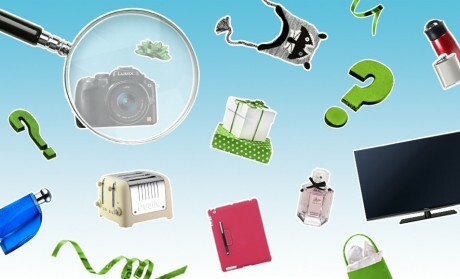 Get 25% to 99% off a randomly selected mystery item. Dozens of possibilities include blenders, cameras, fragrances, and more.